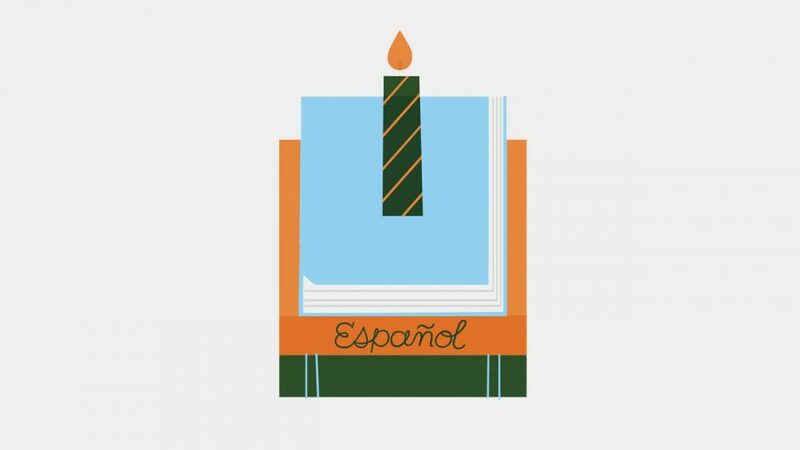 ¡Feliz centenario, Escuela de español! Middlebury’s Spanish School turns 100 this summer. The School has a rich history—for decades Middlebury was a haven for exiles fleeing the Spanish Civil War and from dictatorships in Spanish America. Roberto Véguez, professor emeritus of Spanish and associate director of the Spanish School, will publish this history in a forthcoming book En las montañas de Vermont: Los exiliados en la Escuela Española de Middlebury College. An English translation can be read here. Biology professor Grace Spatafora has received a $2.3 million grant from the National Institute of Dental and Craniofacial Research (an arm of the National Institutes of Health). Spatafora’s research focuses on how S. mutans, an oral bacterium, causes tooth decay. The five-year grant will fund the research of at least 15 Middlebury undergraduates through 2022. A gripping story in the current issue of Pacific Standard relates how journalist Zaheena Rasheed, Class of 2012, is putting her life on the line to report on corruption and crime in her native Maldives. The story is written by another alumna, Lois Parshley ’11. About 13 years ago, Jeffery Lewis—the director of the East Asia Nonproliferation Program at the Middlebury Institute of International Studies—founded the first blog dedicated to arms control, disarmament, and nonproliferation. Arms Control Wonk has now become a must-read for anyone interested in nuclear weapons—or terrified about their potential use. Which is how the blog, and more specifically its podcast, came to be featured on a This American Life Story titled “How I Learned to Start Worrying and Fear the Bomb.” It’s worth a listen.